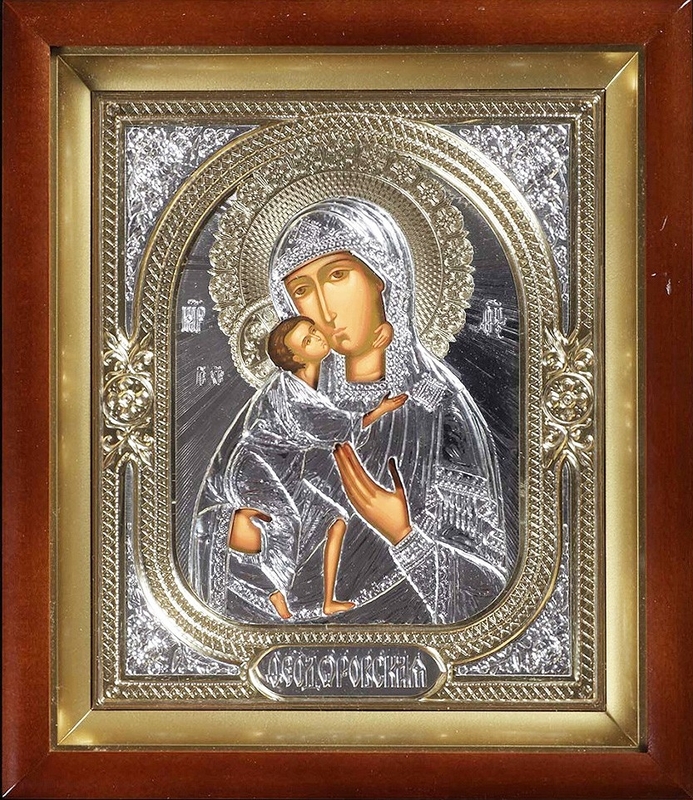 Byzantine religious matching icons - 4 | Istok Church Supplies Corp.
Do you want matching Byzantine religious icons that present as well as future generations can enjoy? You’ve come to the right page. This section is a continuation in our series of matching Byzantine religious icons and the paintings contained herein are truly spectacular. 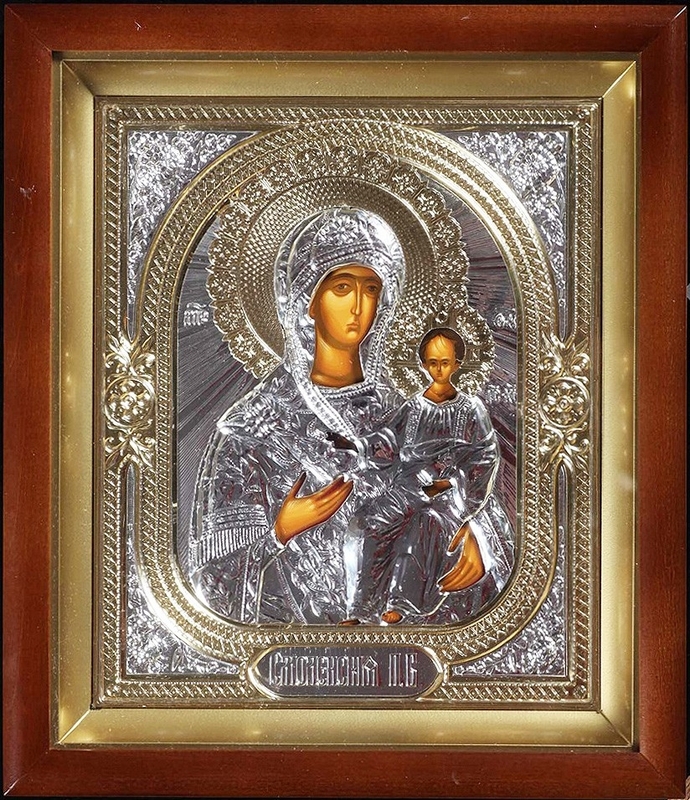 Orthodox Christian communities all over the world have religious icons for display and veneration purposes in homes and churches. 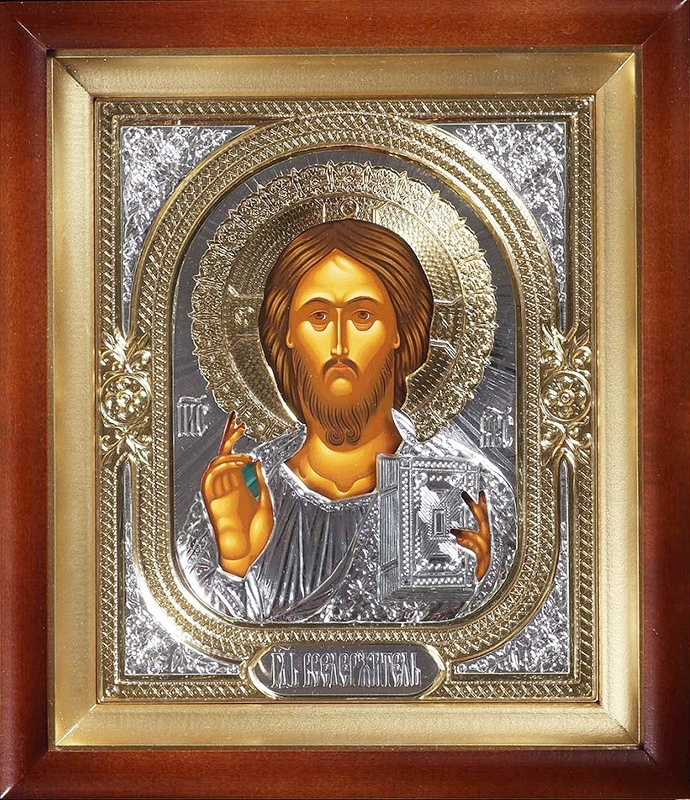 Featuring holy personalities and important Biblical events, Byzantine canonical art traditions are among the most valued and cherished. But they are also among the most difficult to follow and master. Only a handful of iconographers have a good grasp of this 1,500 year old tradition and we are very fortunate to collaborate with them. 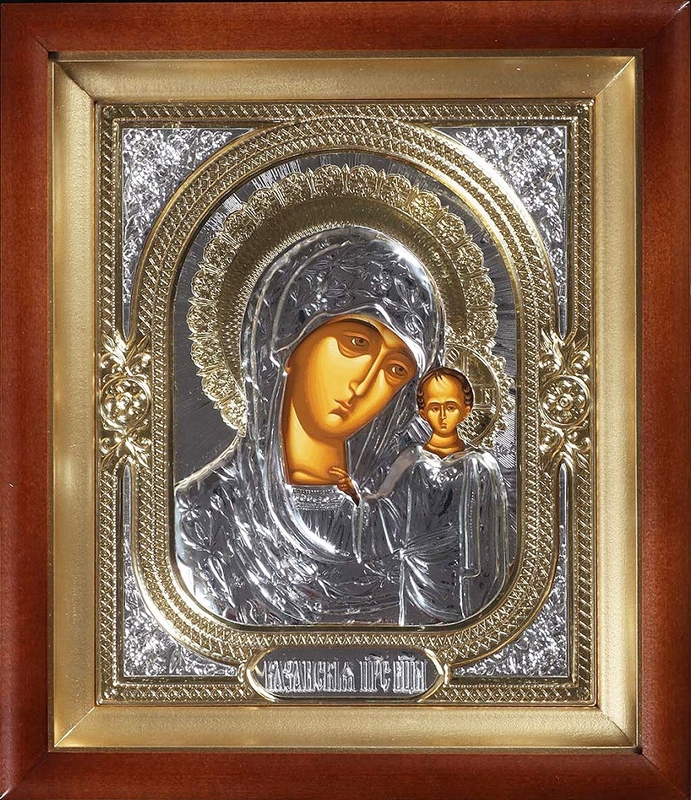 Istok Church Supplies offers high quality, handmade and richly detailed religious icons rendered in authentic Byzantine technique. 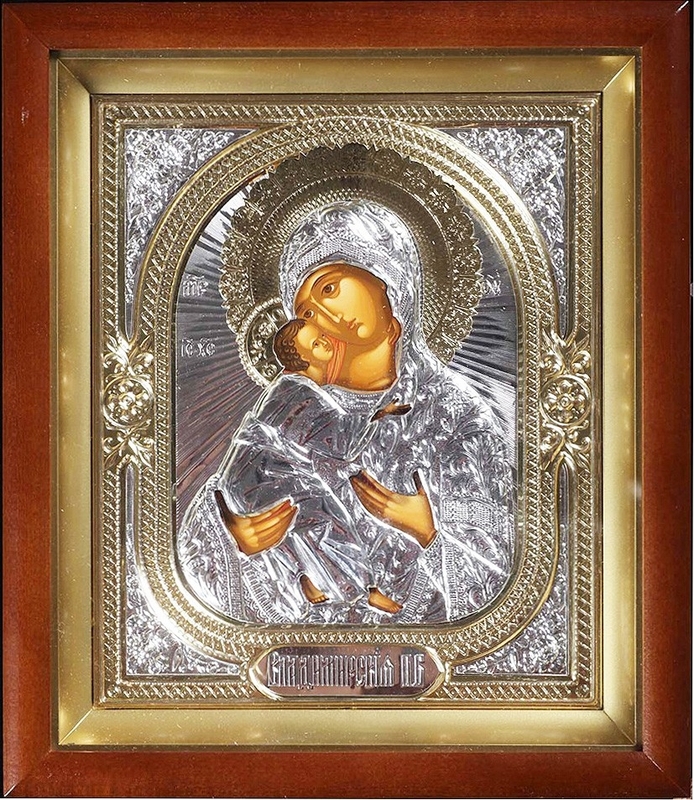 Our matching Byzantine religious icons feature rich detailing such as brass etchings, gold-gilding and nickel-gilding that transform the ordinary into the extraordinary. Painting is done via the complex yet age-old tempera technique. 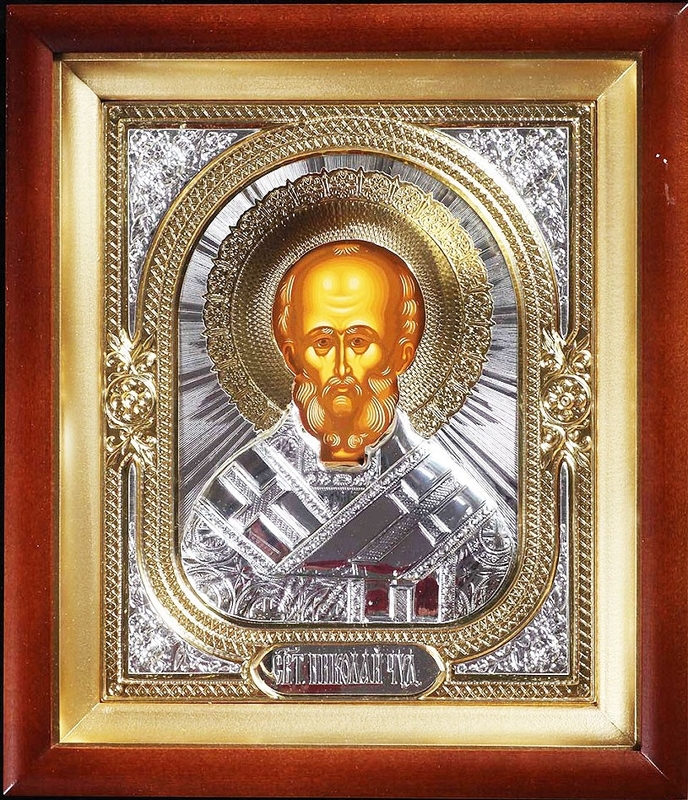 This techniques guarantees long lasting coloring and avoidance of cracks that is characteristic of cheap, mass produced icons. 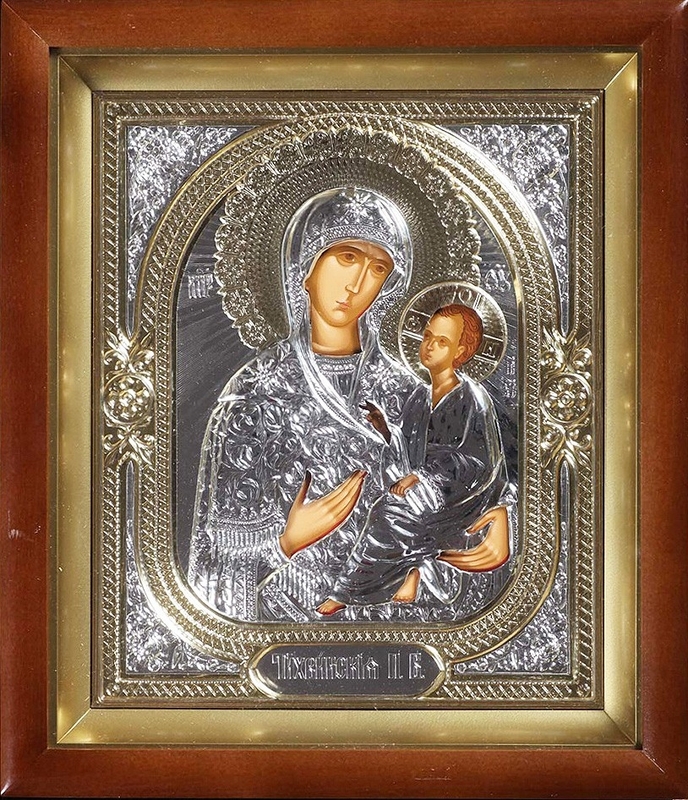 We offer matching Byzantine religious icons to make it easier for customers to build a cohesive display setup. 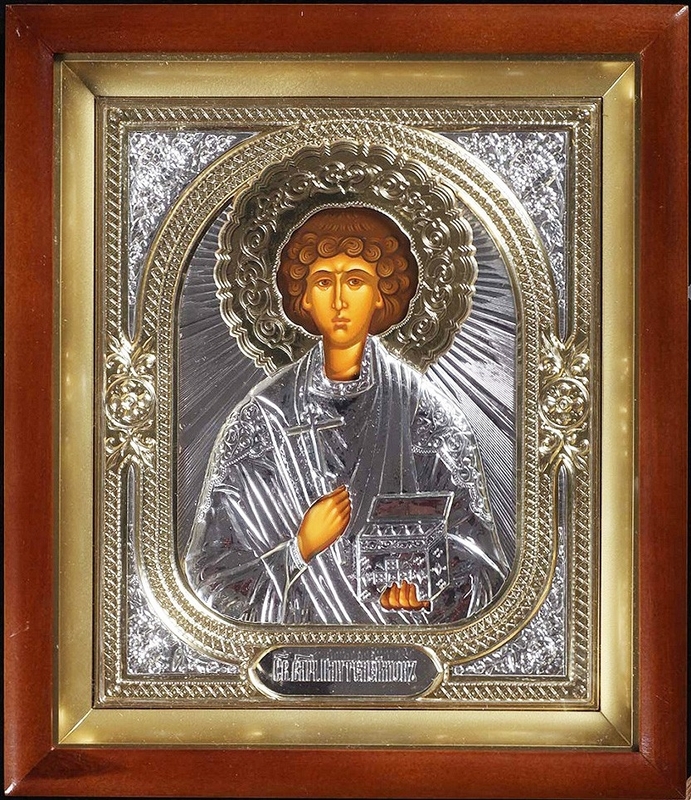 Several of the most important Orthodox Christian holy personalities are rendered in this collection including the Most Holy Theotokos, Christ the Pantocrator, St. Nicholas the Wonderworker and Holy Great Martyr and Healer Panteleimon. The personalities and inscriptions are different but all products in this selection feature similar decorative effects. They also come in the same exact size and weight. All items are encased in solid wood frames. We have a pleasant surprise for you – our authentic Byzantine style are affordable and come with discounts for amazing cost savings! Explore the entire range and pick the ones that appeal the most to you!